I go very few places without my camera. People often ask what I am photographing. what my eyes had sent it. 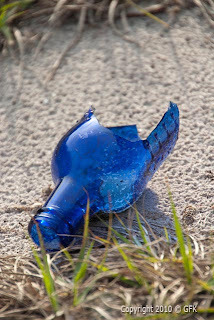 a picture of a broken bottle. and how interesting it appeared.